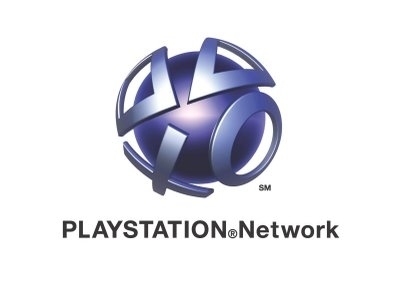 PSN Outage Posts in 1! All you gamers, Sony,Playstation,and PlaystationEU has Released a TWEET giving an update so that the Security for when PSN is back online. As you may know Sony has advised PSN players to change their passwords, ever since the hack the hackers have everyones password. Thats why this security update prevents your PSN password from being changed from any other Playstation but the one you made it from. If above is too confusing look at the blog post Sony Made. 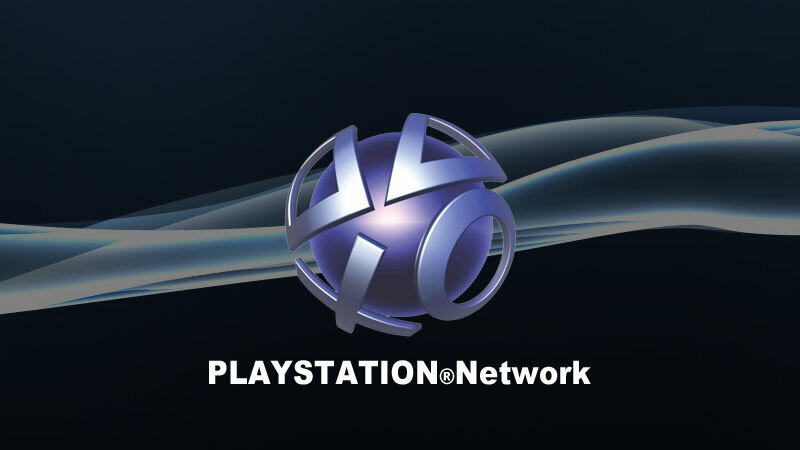 We strongly recommend that all PSN account holders with PS3s update their systems to prepare for when PlayStation Network is back online. The release of this update is a critical step as we work to make PlayStation Network significantly more secure. Thank you for your continued support and patience. IGN.com made a video, the time line of the PSN intrusion. Before and After. Below is the video! Anyone have thoughts? Questions or Comments... BELOW PLEASE!! !